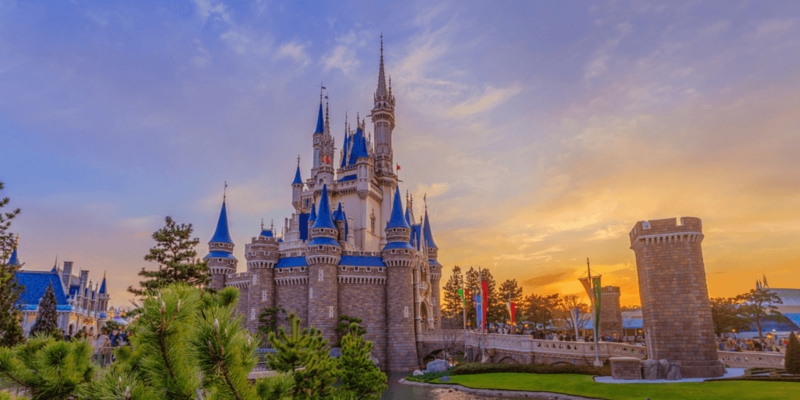 The news has appeared in a message on the Tokyo Disney Resort Hotels website. 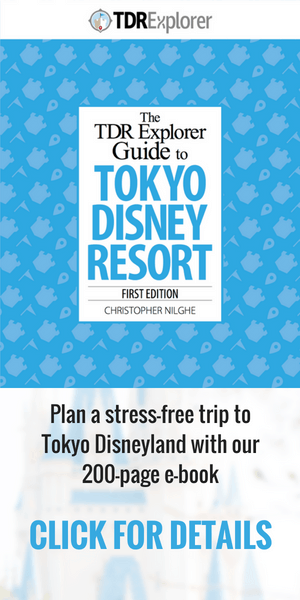 The message is for guests at the Tokyo Disneyland Hotel, but it’s useful for park guests too. It is not confirmed exactly when the work is happening or how extensive it will be. But the way the message says “part of Cinderella Castle” suggests the work won’t involve a complete coverup of the castle. The work is most likely happening to get the castle looking its best before the Beauty and the Beast attraction and land opens in 2020. Construction work will also take place on Mount Prometheus at Tokyo DisneySea from March 31, 2019 – late October 2020. There’s no sign of any work yet. However, Journey to the Center of the Earth, which is inside Mount Prometheus, will be closed from September 2 to November 30, 2019. Check out our attraction closure guide for more. 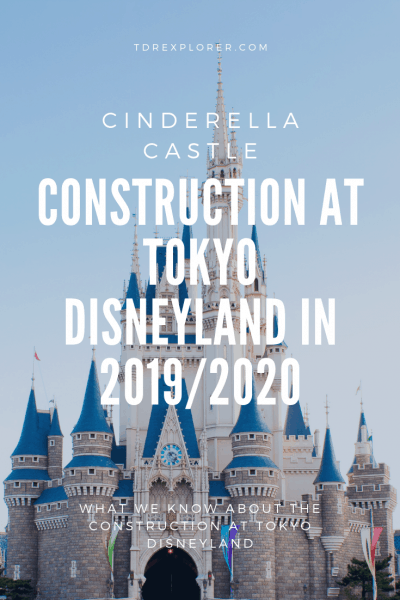 Follow us on Twitter, Facebook or Instagram for the latest news on construction work at Tokyo Disney Resort.